You can bid goodbye to your books, e-waste, and clothes. It’s 2019, and if you’re planning to kick start a new habit, we strongly recommend that you start recycling because let’s be real – global warming is happening and species after species of endangered animals are on the brink of extinction. 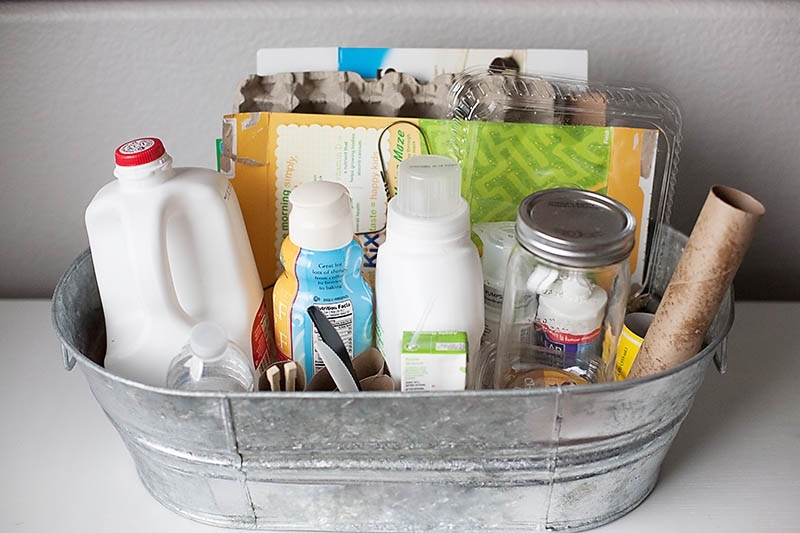 Recycling isn’t only limited to paper, glass, aluminum, and plastic; almost everything around you are actually recyclable materials. And if you don’t know where or how to start, it’s time to take a hard look at your room, your kitchen, and your house to get rid of clutter or anything that doesn’t spark joy anymore. From piles of clothes that probably haven’t seen the day of light in years to books you’ve bought and forgotten all about, as well as your outdated tech, there’s always a new ‘home’ you can send them to. 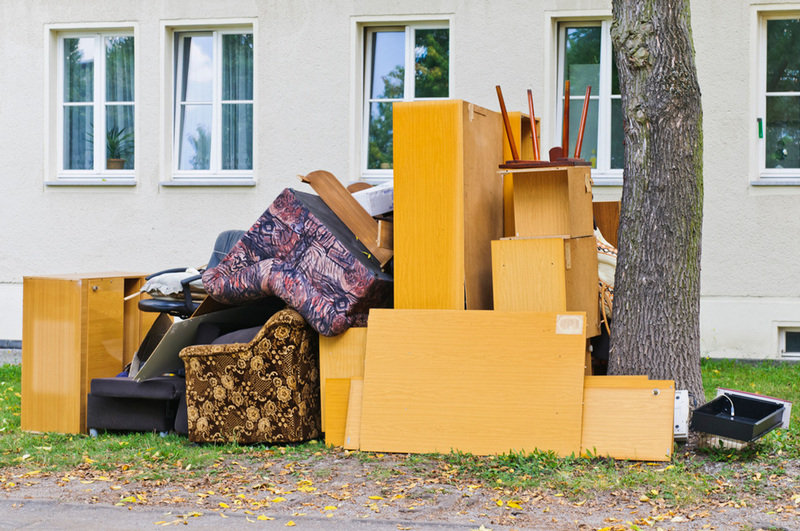 So, to help you get into in your Marie Kondo mode or #KonMari methods, we help you list down all the places you can send your unwanted items to for recycling. Are you sure you still want to cling on to your first ever mobile phone? Or your first ever laptop? 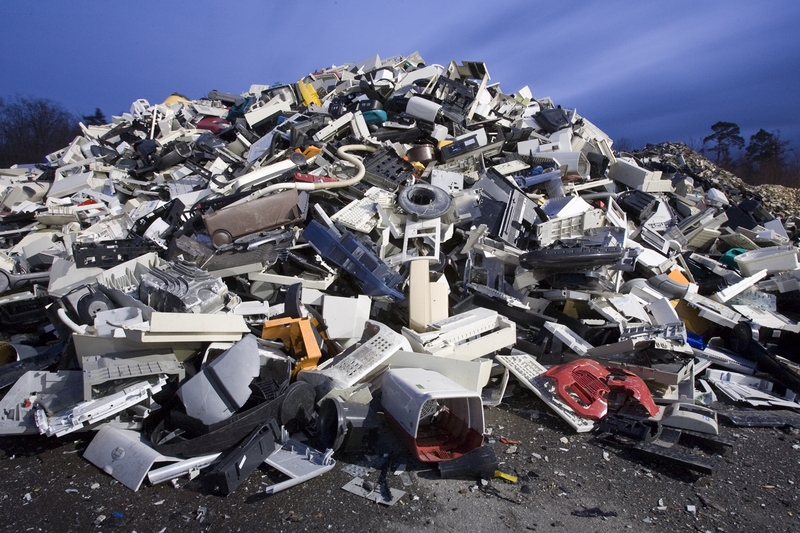 It’s time to move on and get rid of obsolete tech items that no longer serve a purpose for you. This company based in Cyberjaya buys all kinds of personal electronics and even offers you a free pick-up service! 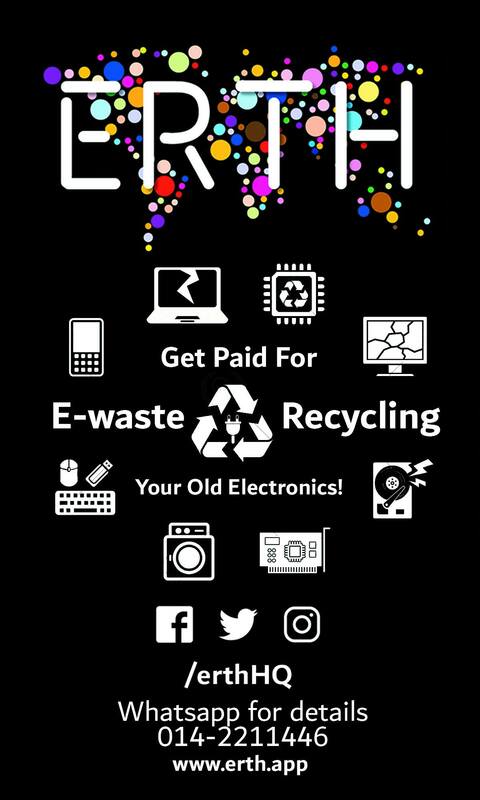 Just contact ERTH to arrange an appointment and they’ll happily come and collect the items from you! The company operates 24 hours a day, seven days a week, so just reach them via WhatsApp at +6014 2211446. 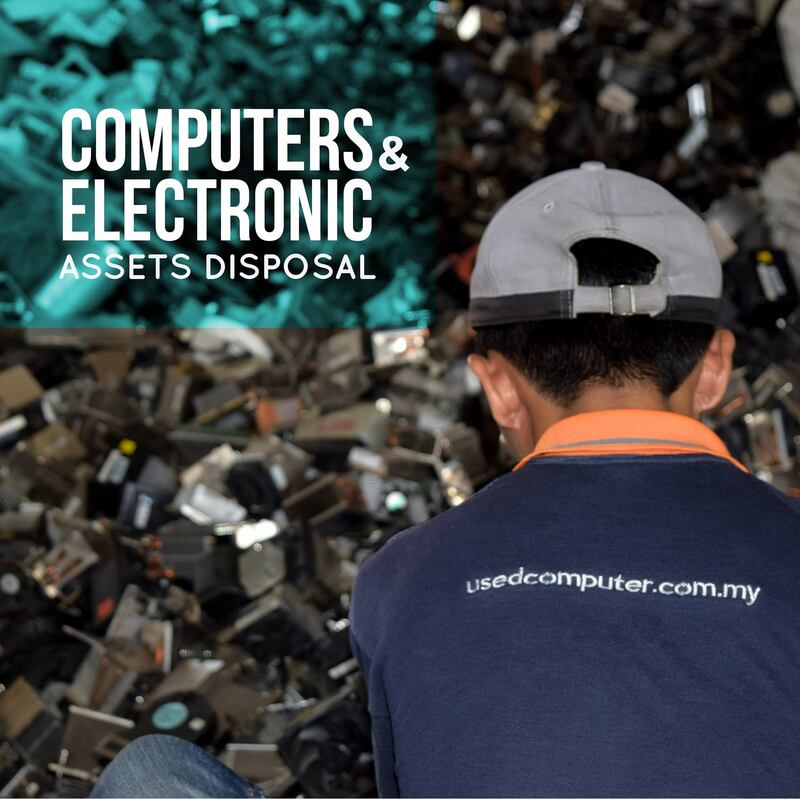 Subang Jaya peeps, look no further if you need a place to recycle your electronic devices. 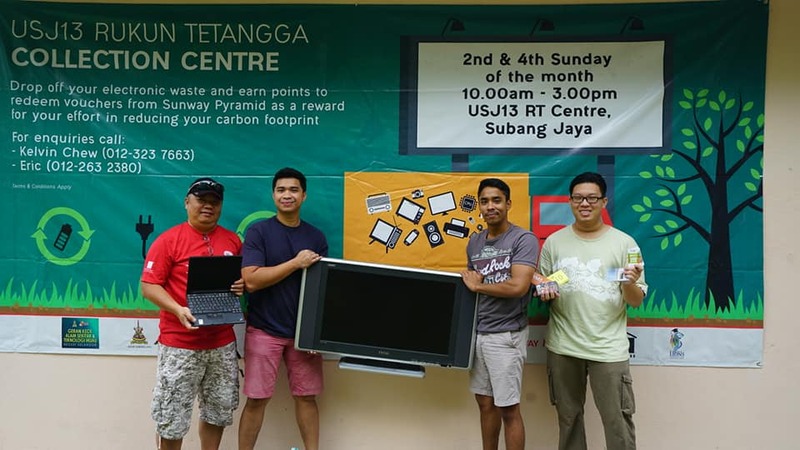 Re-Tech is an organisation that collects your e-waste at the SS14 field every first and third Sunday of the month and at USJ13 RT Centre every second and fourth Sunday. Find out more at their Facebook page. This company has been around since 2001 and recycles e-waste and manages IT assets on a large scale. Among their clientele are government departments, media companies and banks, so you know your unwanted items will be in good hands. You can also trade in your items, including faulty ones, for cash. Click here to find out how. 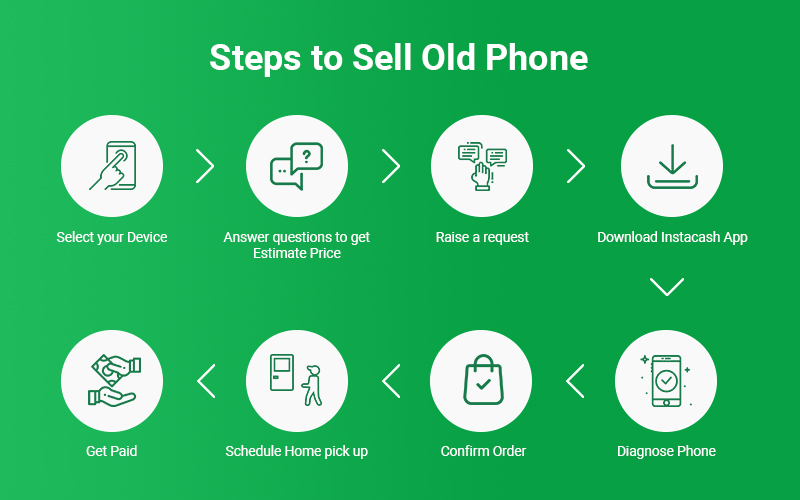 We know you probably have generations of mobile phones stashed away, so why don’t you dig them out in an exchange for money? Just download the InstaCash app on your unwanted mobile phone and they’ll run some diagnostics on it before determining the value of your mobile phone. To find out more, read here. If you’ve been living in the same house for decades and rarely do any spring-cleaning to your closet, we understand the headache of looking at the mountain and mountains of clothes from aeons ago. And that’s a clear sign that the mountain needs to be diminished. 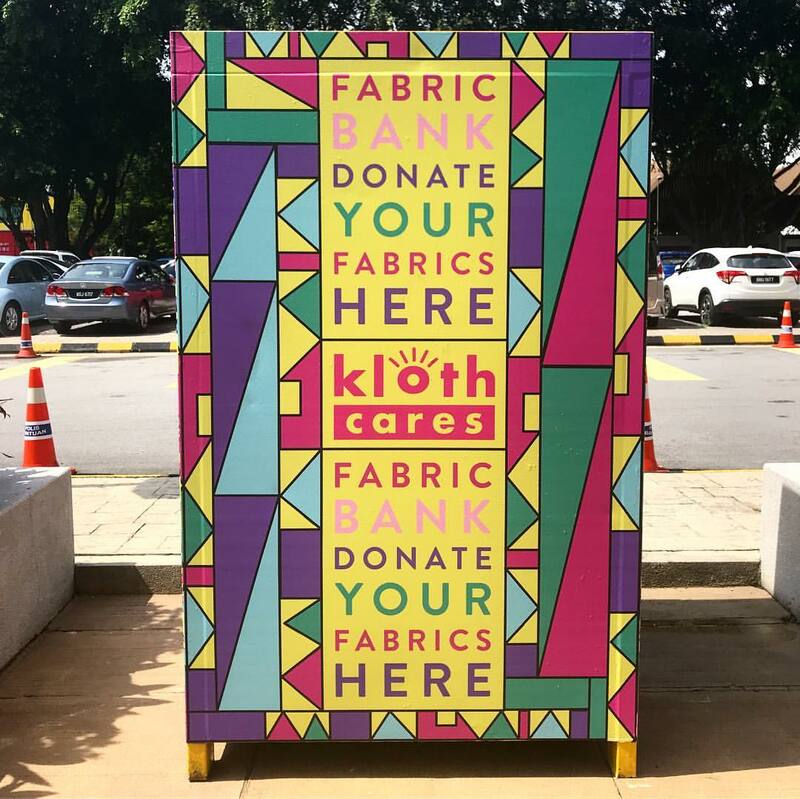 With the noble tagline ‘Keep Fabrics Out of Landfills’, Kloth Cares introduced convenient fabric recycling bins so that you can dispose your unwanted fabric and clothes. There are 69 bins all over Klang Valley to date, so you can find the nearest one by clicking here. This NGO is on a mission to serve the needy community through environmental friendly methods. CRC will happily accept your clothing donations and resell them to raise money for the needy, or simply donate them to whoever needs it. 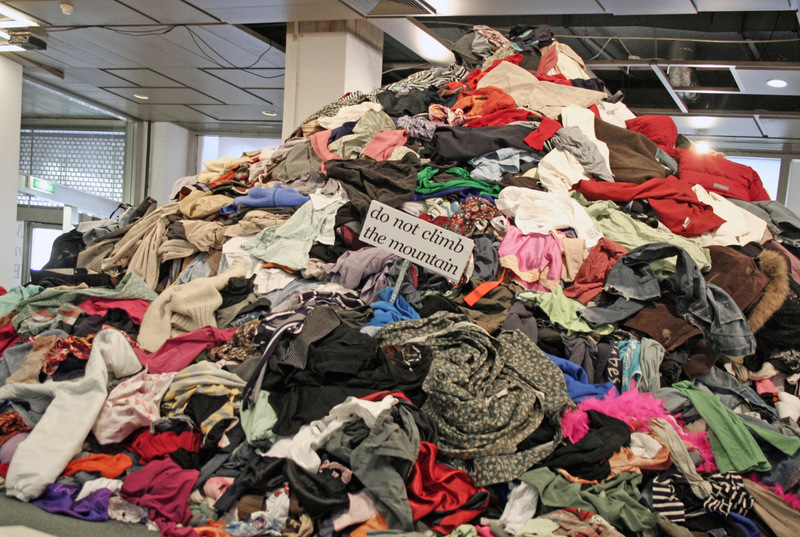 You can do so by dropping your unwanted clothes at one of their 179 bins across Klang Valley. Click here to find out more. 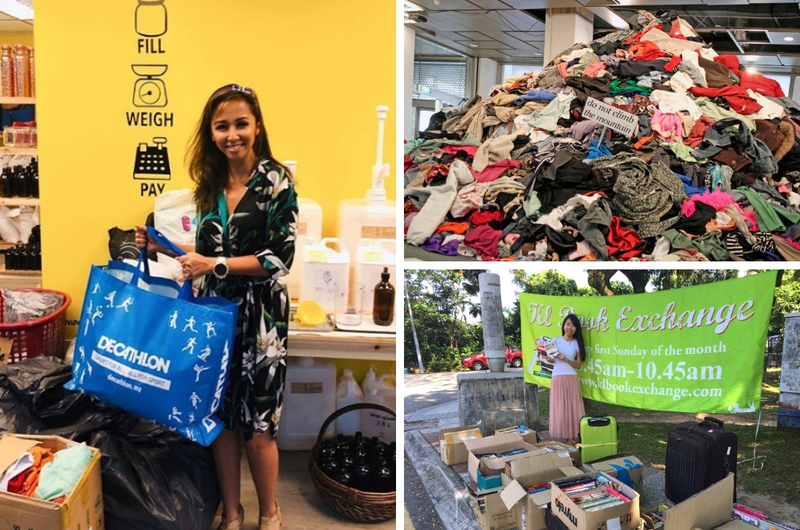 If you love shopping at these brands, then why not drop off your old clothes so that you can shop for new ones (kidding, remember you’re on a cleanse)? 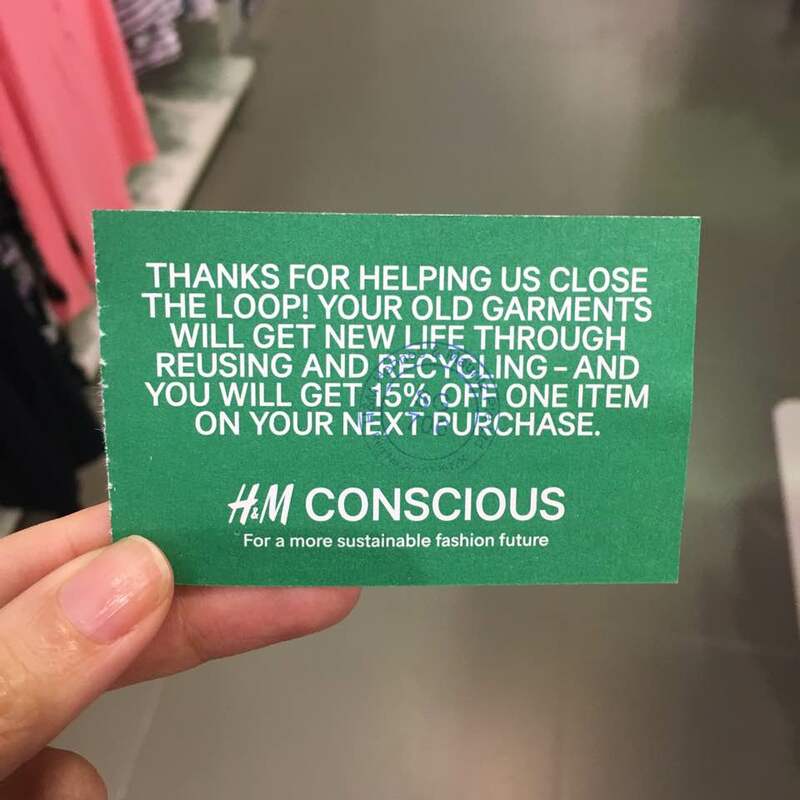 But seriously though, H&M will reward you with a 15 per cent discount voucher while Monki offers a 10 per cent voucher in exchange for your recycled clothes. 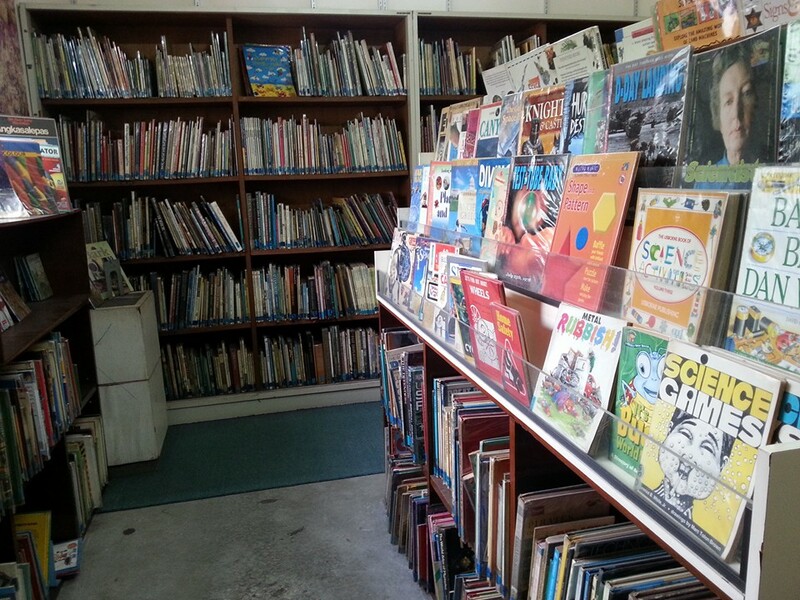 If your books are still in good condition, we’re pretty sure your local libraries - such as the Raja Tun Uda Library in Shah Alam - would appreciate the donation. But be sure to check with them first if they are open to any donations. 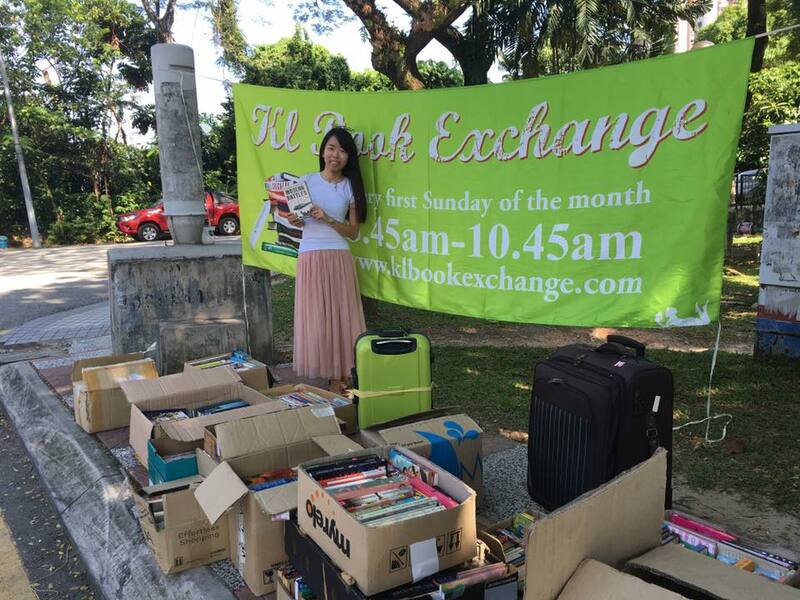 PJ residents, we know you have a box of books looking for a new home, so head over to the community library, the Playcentre Library Association located in Section 6. They were formed in 1988 and aims to promote and assist the community in educational and literary development. To know more, click here. Bookworms, we know you’re always on a hunt to constantly expand or ‘freshen’ up your collection and we think you’ll love KL Book Exchange. Just show up at Wisma TM’s open parking lot from 8.45am-10.45am and give away any of your own books in exchange for a new one. If you don’t feel like taking home anything, feel free to donate your books to them. The group adds new locations occasionally, so check out their Facebook page to keep yourself updated. A quick search of ‘second hand books Malaysia’ on Facebook will lead you to multiple Facebook groups. Pick one (we recommend the one with the most members) and advertise your books. Someone will surely come along and be interested to buy them. If you have unwanted items that are quite large in size such as furnitures or other things that are not mentioned here, you can try to give them away on Facebook groups such as “Beli Nothing Project (Klang Valley)”, "Buy Nothing Project” and “Buy Sell Nothing Garage Group (Klang Valley)". If someone is interested in it they will come and pick them up for you. As for your papers, glass, plastics, and aluminums, if there’s no recycling centre in your neighborhood, you can send them off to iCycle, which have bins located across Malaysia! You can also get in contact with them to arrange for pick-up and they’ll pay you for recyclables. So Malaysians, it's time to 'cleanse' your wardrobe, your room, and your house and send those unwanted items for recycling in the most environtmental-friendly and sustainable way. If you need some inspiration, watching a few episodes of 'Tidying Up With Marie Kondo' on Netflix should do the job.